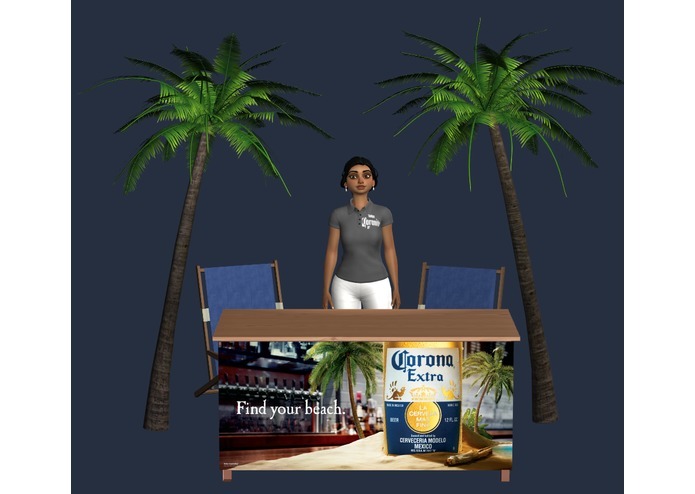 I work for Constellation Brands and thought it would be cool to use Amazon Sumerian to create a mini AR brand ambassador. Answers questions about Corona Extra. Provides recipes. Amazon Sumerian and using external brand assets and models from Turbosquid. 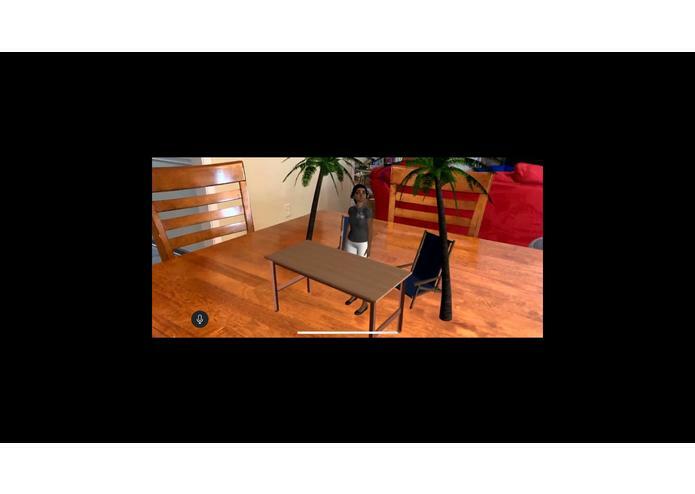 State transition issues, audio/mic on iOS using the sample project, had problems using video in the HTML 3d entity, HTML 3d images on iOS. Build a 3D interactive experience that runs on the web. How to use Amazon Sumerian. More support on the iOS platform.